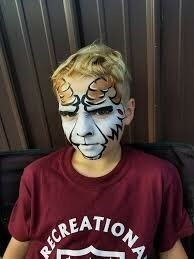 Face Painting and Body Art is our talent and skill. 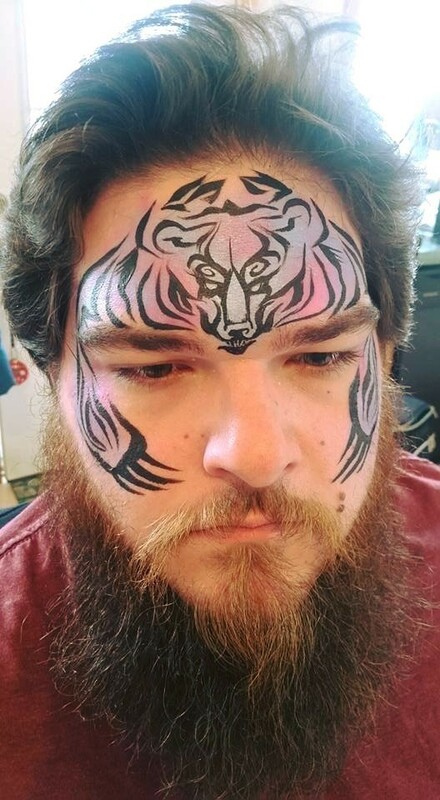 We pride ourselves on our brilliant, clean, and beautiful work. 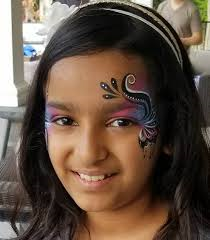 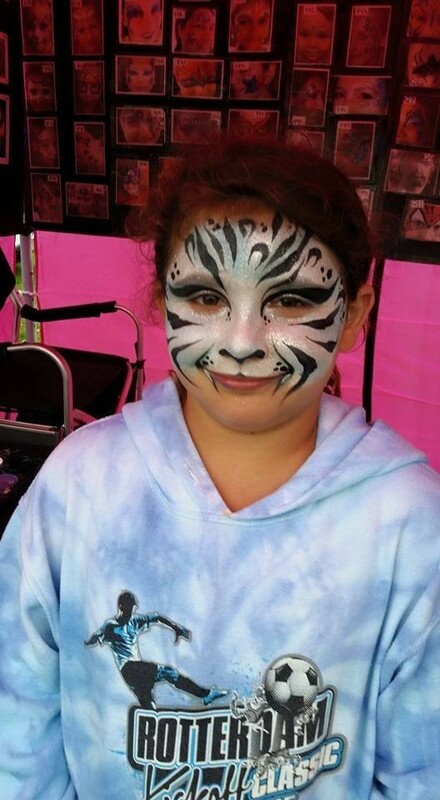 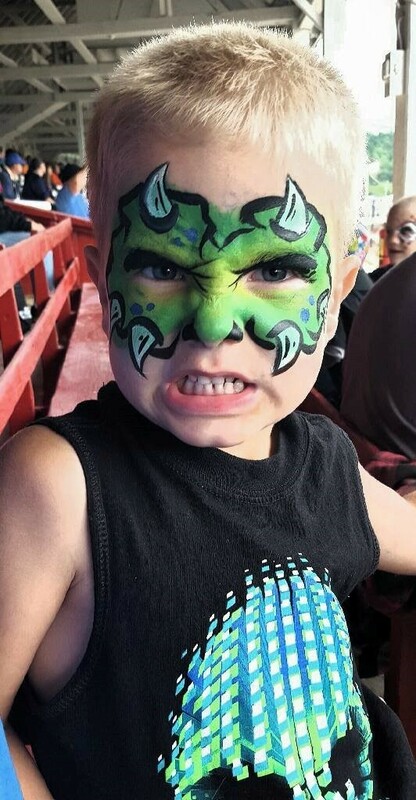 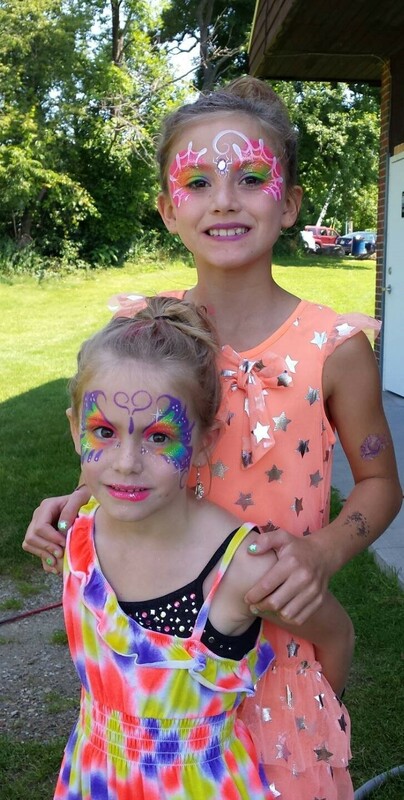 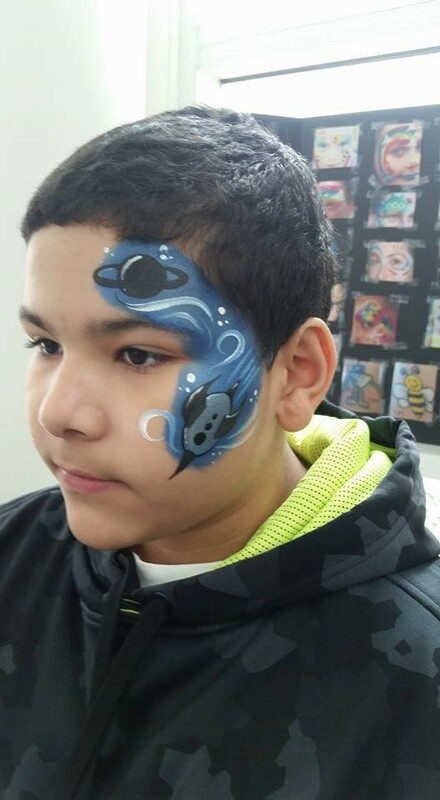 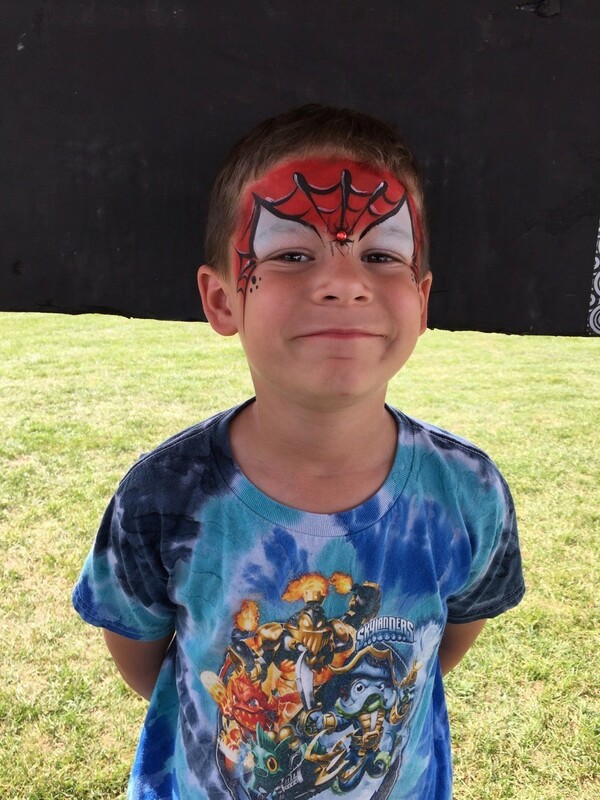 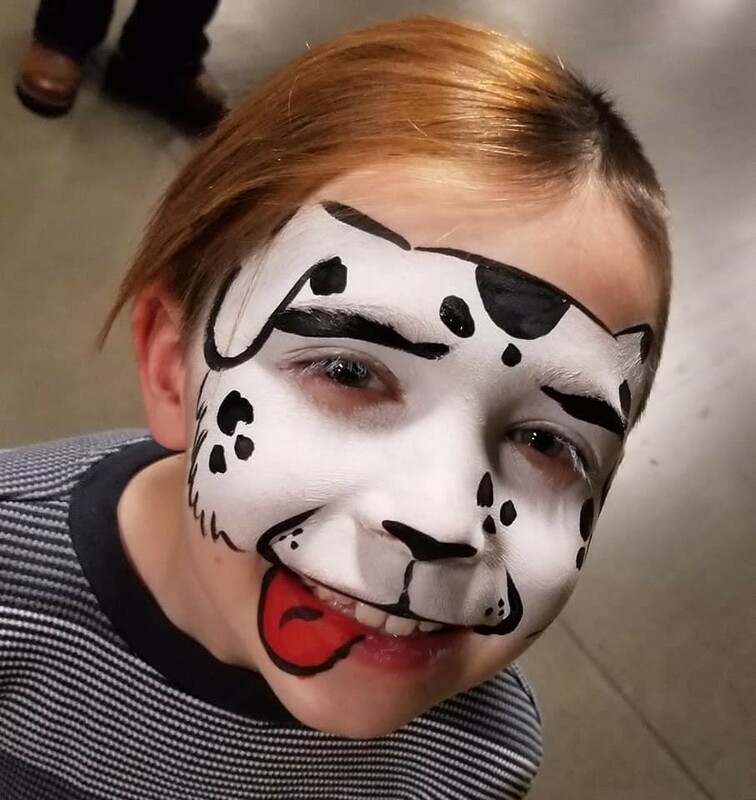 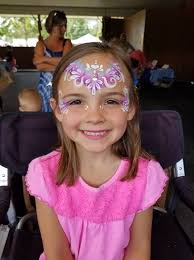 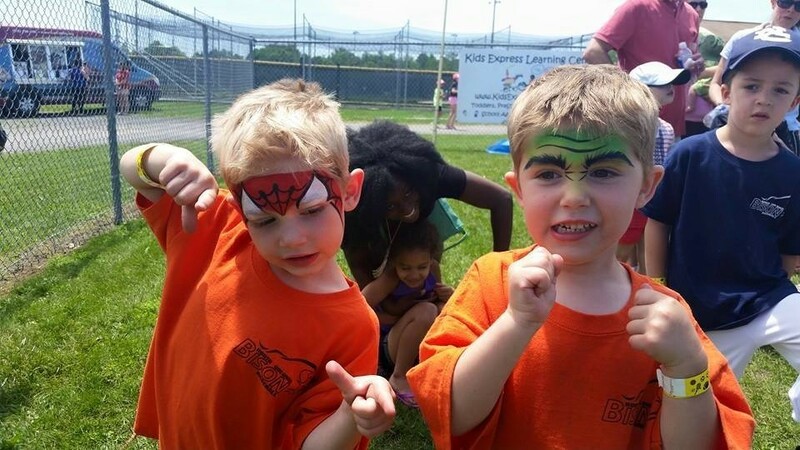 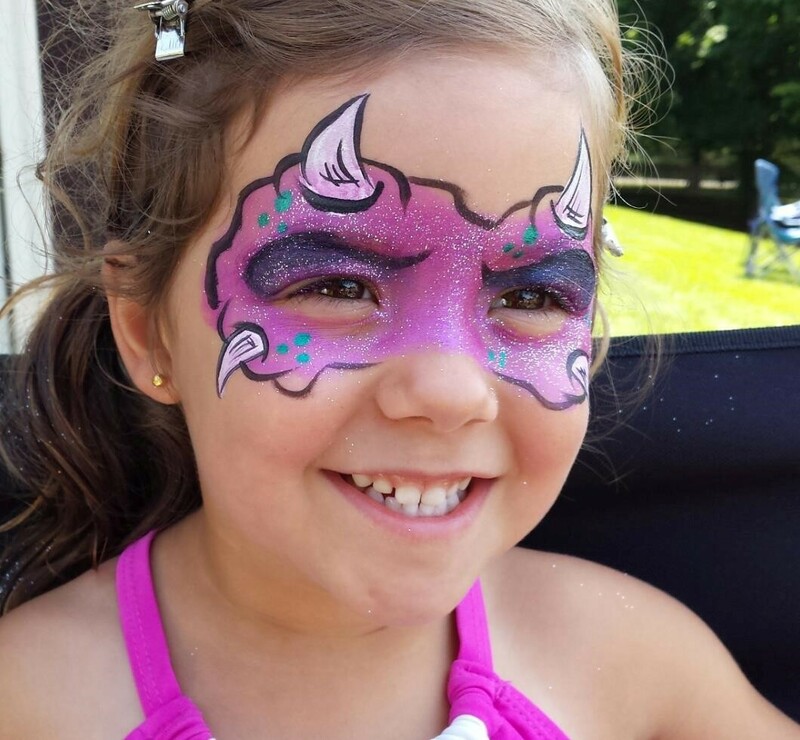 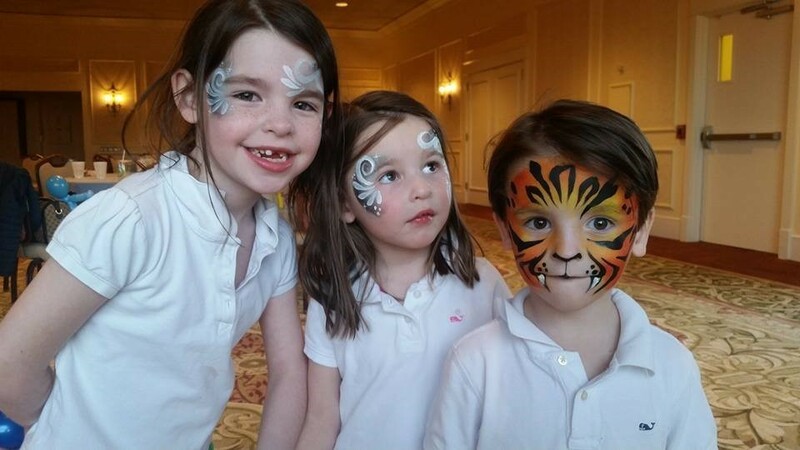 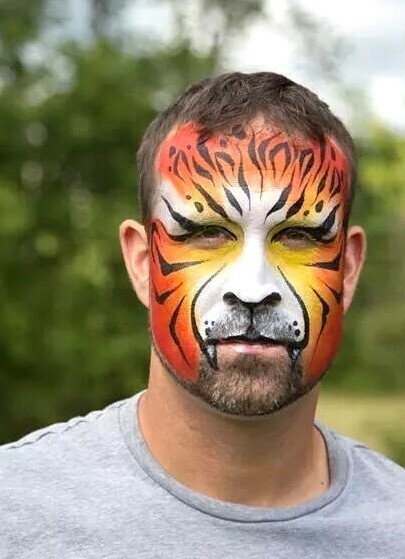 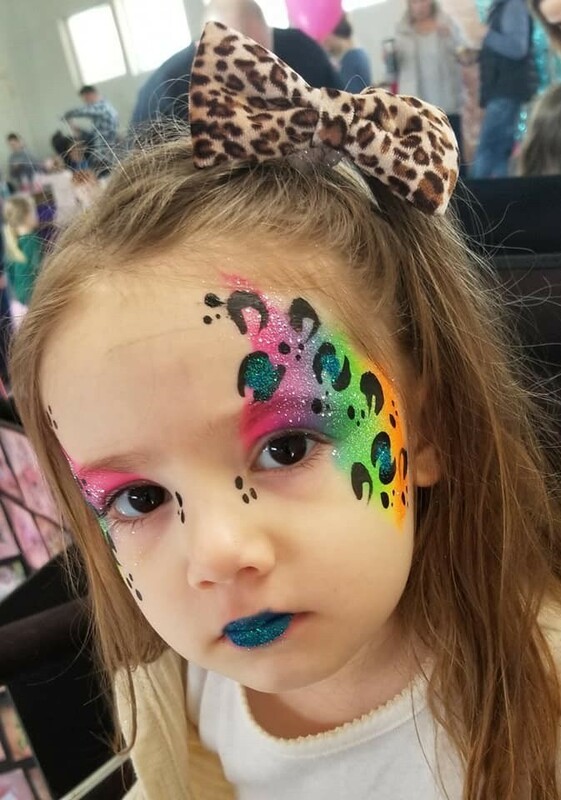 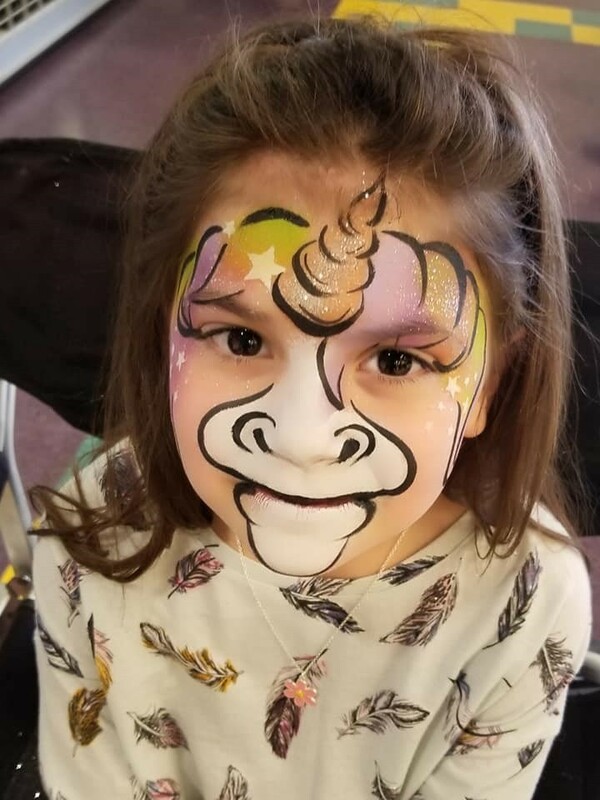 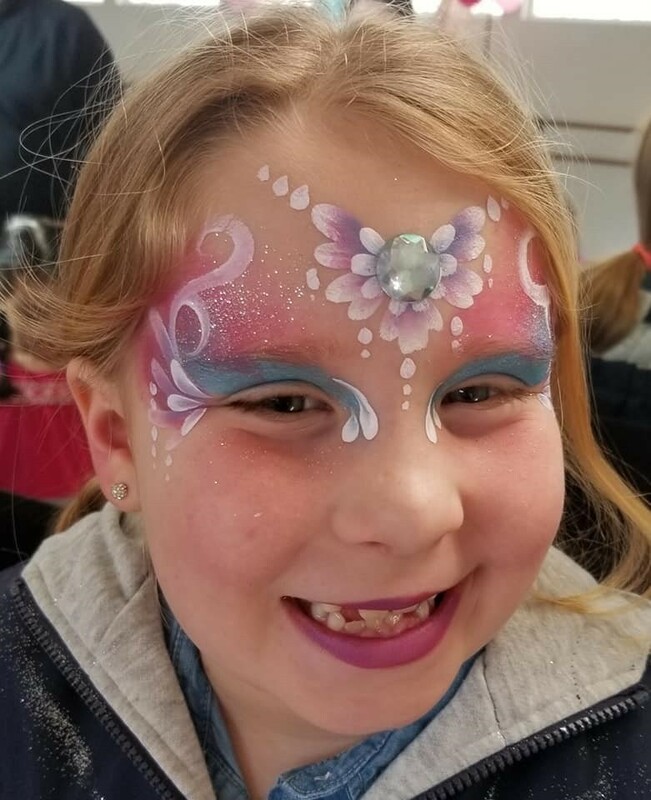 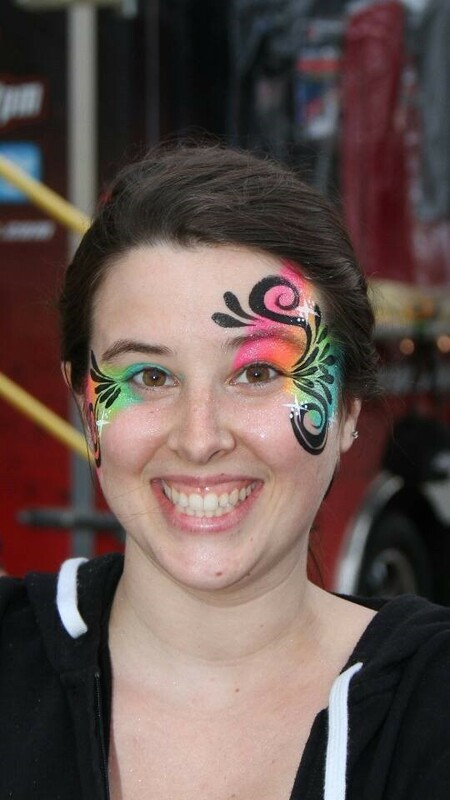 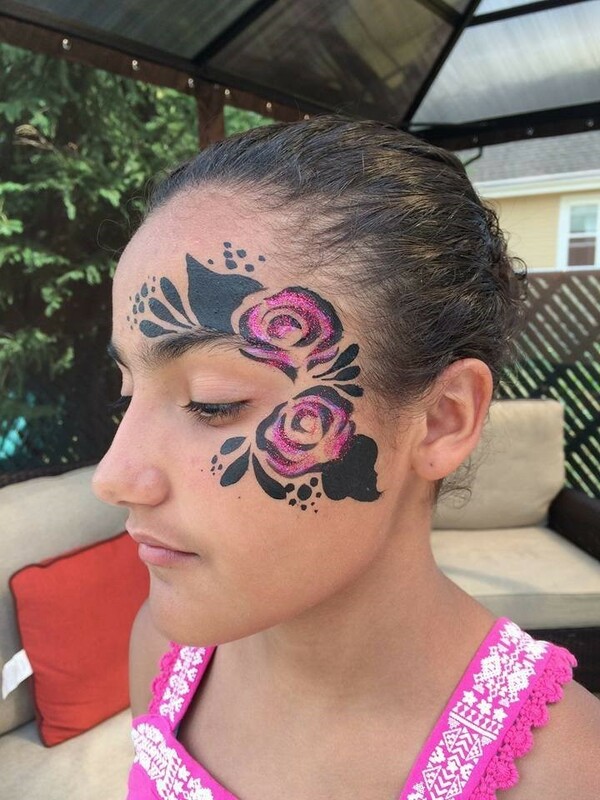 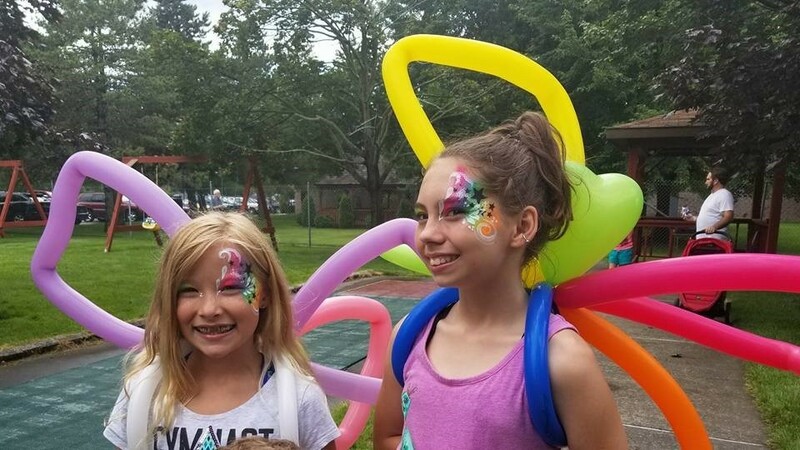 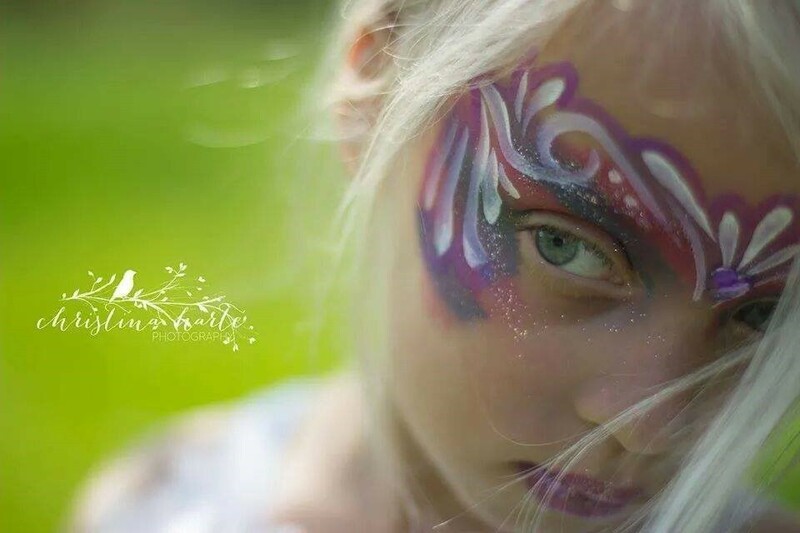 Face Painting is a great addition to have for your private, public, fundraiser, and corporate events. 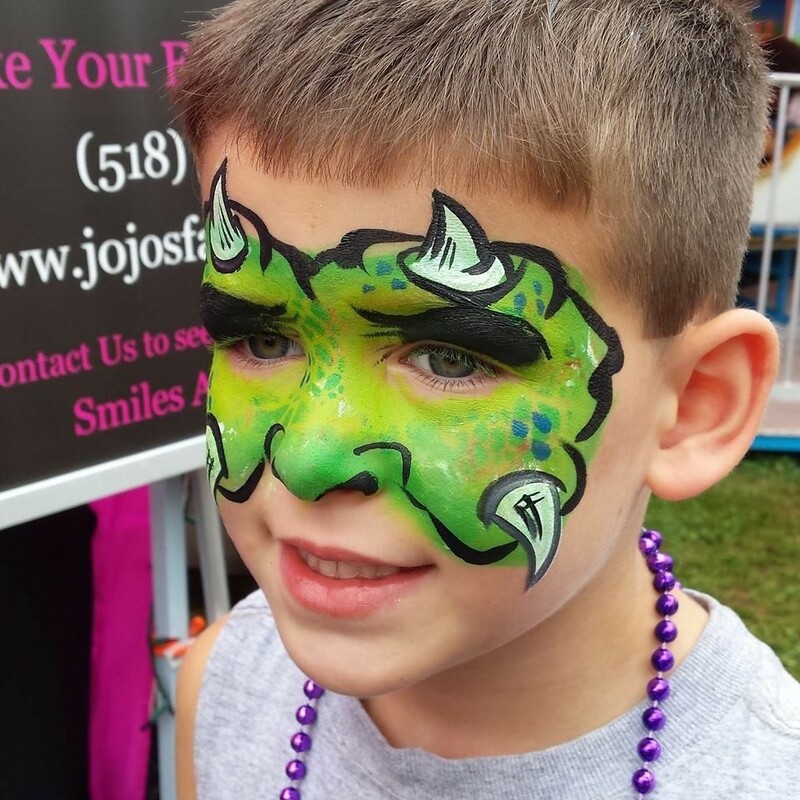 It brings fun, excitement, and joy to kids and adults alike! 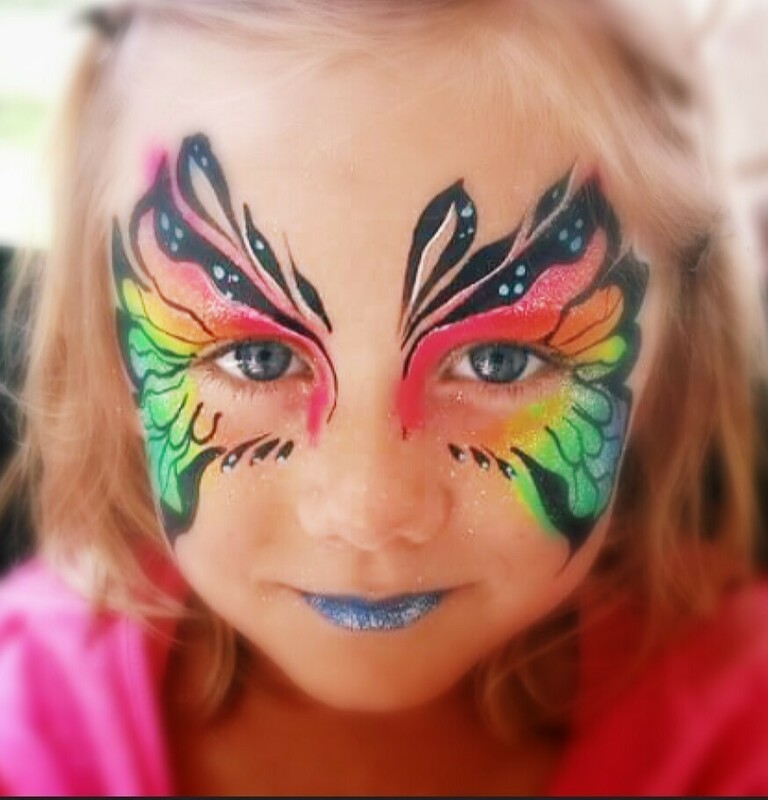 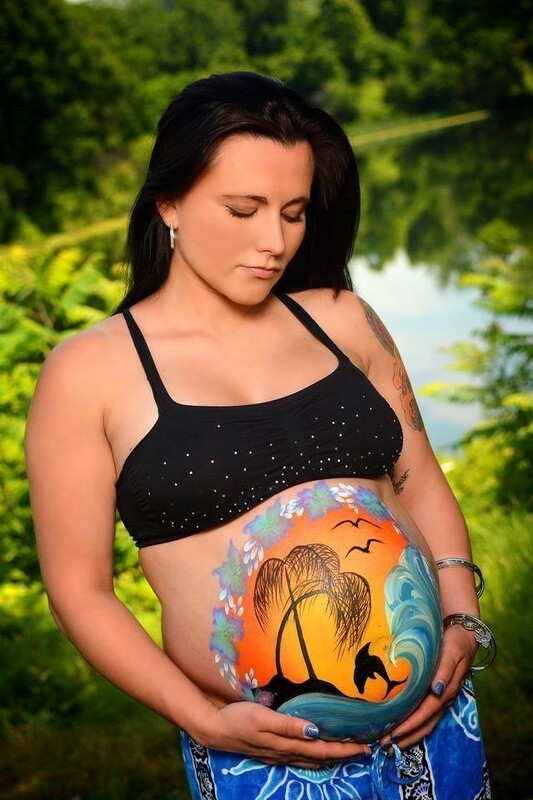 Our fully insured artist provide high quality artistry in a professional and friendly manner.